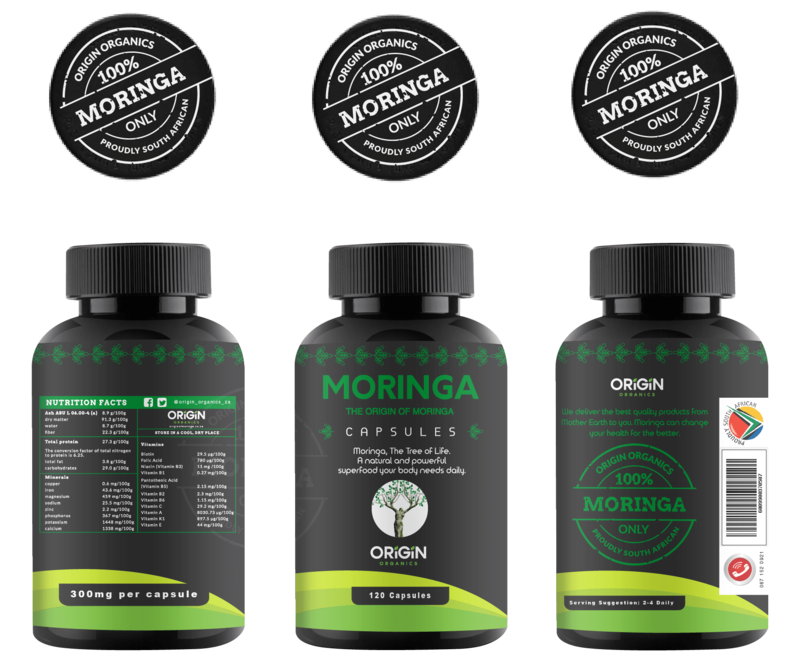 Moringa capsules are easy to ingest, containing 300 mg of all natural Moringa Oleifera. Moringa is without a doubt one of nature’s superfoods. 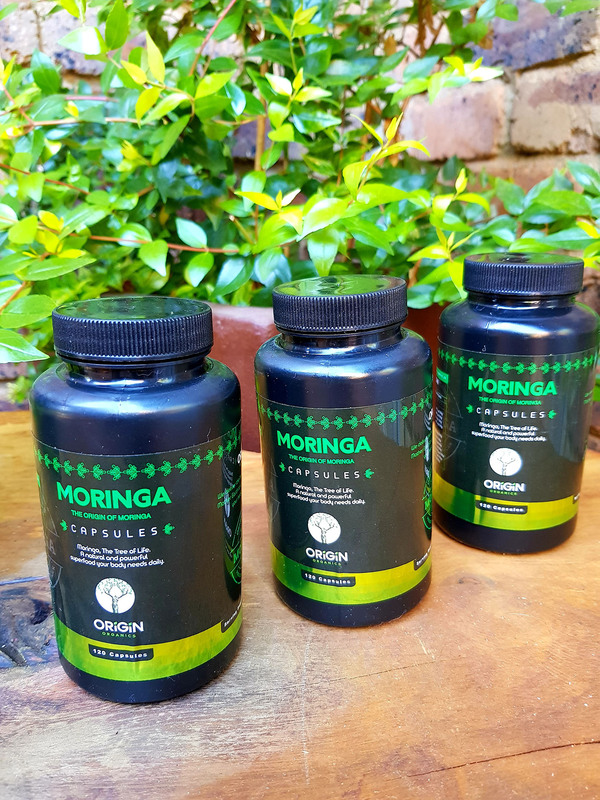 Moringa contains tissue protective properties which act as an anti-aging proponent and has been known to lower cholesterol and blood pressure. Moringa is rich in vitamins, minerals and essential amino acids. It contains more calcium than milk, more potassium than bananas, more protein than milk, and more iron than spinach. The recommended daily dose is 2-4 capsules. 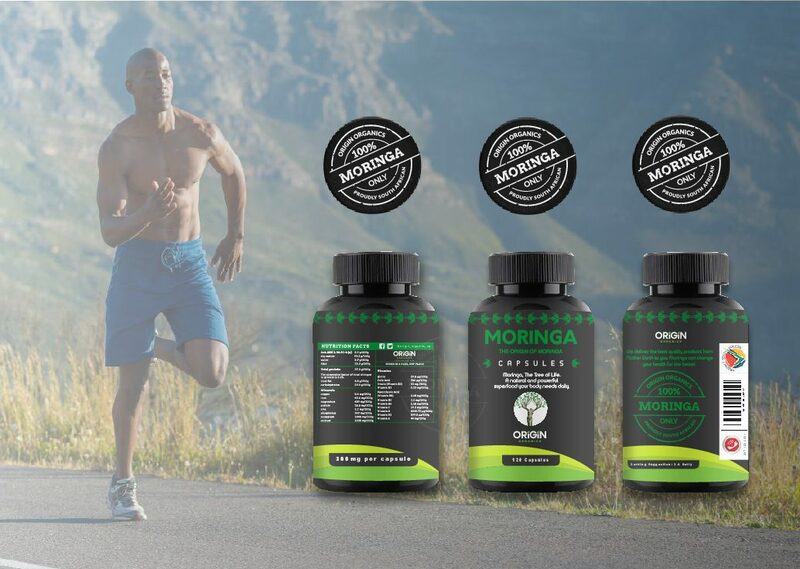 Moringa contains Glutamine and aids muscle recovery. 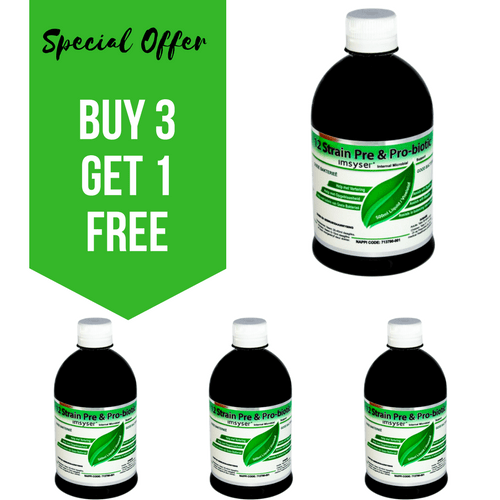 It is an essential supplement for athletes. 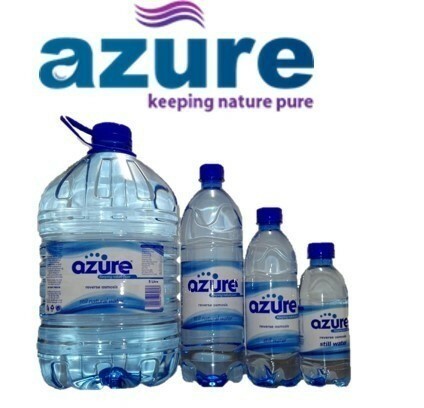 Dosage: 2 capsules before training and 2 capsules afterwards for muscle recovery.